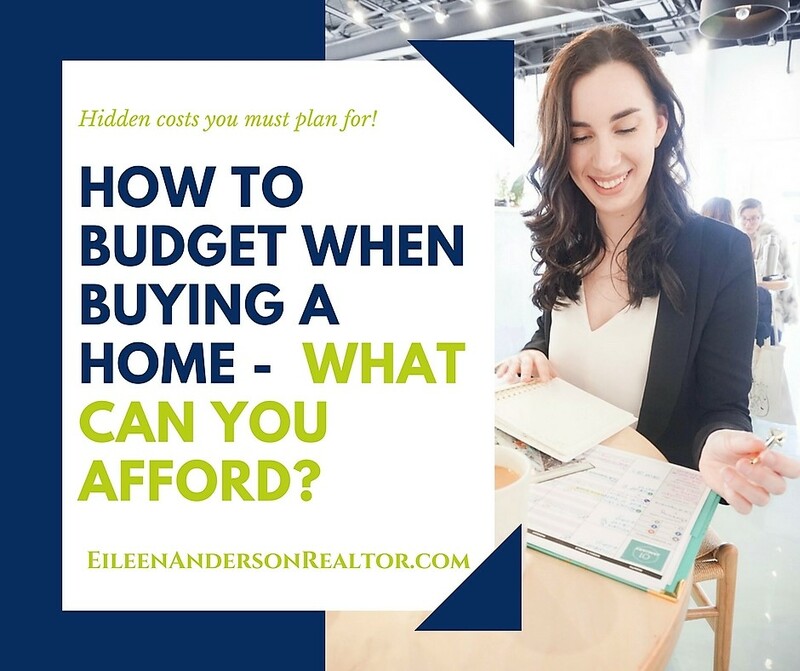 Know what your budget is when looking for real estate to purchase! Why worry about a Budget? Do you enjoy buying things but don’t like to keep tabs on your spending? 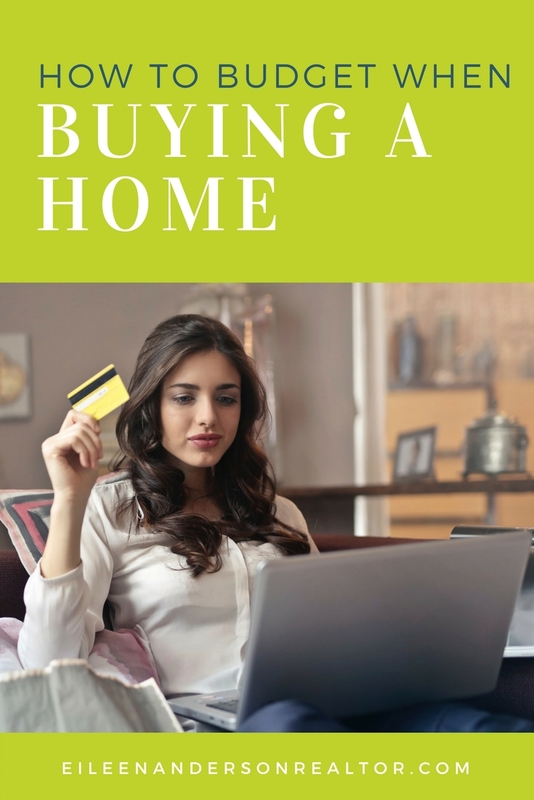 It is a time consuming process to keep track of all your receipts and spending habits but essential to do if you need to define a budget to buy a home. Is a formal budget worth your time? The answer is YES! Here is why having a budget benefits YOU! There are so many unnecessary things we buy. When you pay attention to all of your expenses, you may be surprised to find how much money you waste on things that are not important to you. Maybe you can cut out that second cup of Starbucks coffee every day and save a few bucks. Do you have big expenses that are due every 6 months like car insurance? Don’t you hate the shock of that bill when it comes in! A budget helps you prepare for large expenses. If you save a little money each month, you won’t need to panic when that bill arrives. Do you worry about your financial future? Budgeting can help you control your savings and spending habits. Be in control or your financing instead of your finances controlling you. Budgeting forces you to look at the reality of your financial situation and make sound decisions for your future. Budgeting is an important part of preparing yourself for the purchase of a home. Closing costs, down payment and emergency funds can be very expensive. Save for these upfront costs by sticking to your budget. Be sure you have enough to cover the many expenses that face new homeowners, including packing/moving, utility hook-ups, garden/home tools, window coverings, appliances etc. When you meet with your mortgage loan officer to get pre-approved for a loan they can give you an idea of what you will need to save for a down payment, closing costs, and pre-paids. Closing costs consist of fees charged by the mortgage lender, attorneys and other service providers. These are likely to be paid by the buyer but each state varies and it is possible that the seller may pay some of the closing costs. You may be able to finance the closing costs as well. Some of these charges include: credit report fees, appraisal fees, legal fees, document preparation fees, mortgage origination, discount paints, land survey, hazard insurance, title insurance, release fees, inspection fees, prepaid interest, and tax and home owners insurance escrow. If you put down less that 20% then you may be required to buy mortgage insurance. Mortgage insurance helps protect your lender form huge losses if you default on your mortgage. Once you pay down your loan to 80% of your homes value then you can ask your lender to remove it. By establishing a regular savings pattern in a savings account, you make your loan application stronger and increase the chances of having your loan approved. 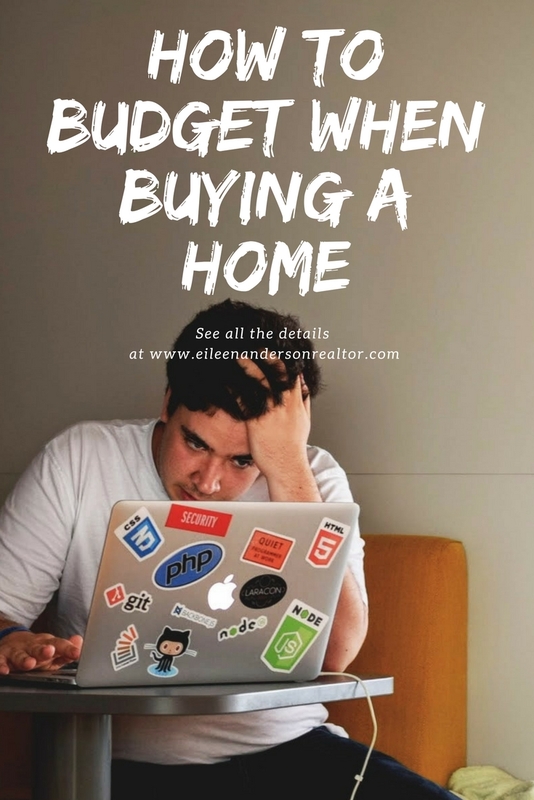 If you are a first time home buyer maybe you’d like to develop your own budget, or improve the budget you use now, but you don’t know where to begin. Here is a step-by-step approach for developing a budget. 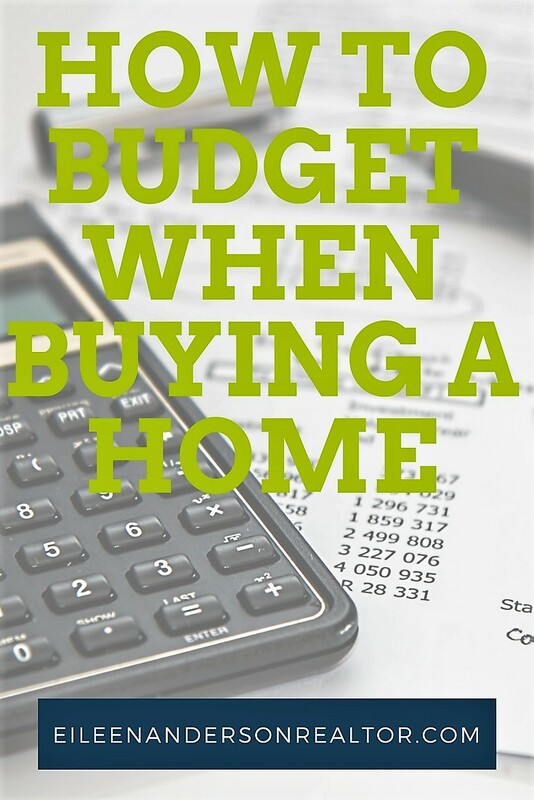 First, you see how to build a budget to get control of your money now, BEFORE you buy a home. This will help you prepare for the purchase of a home sooner. 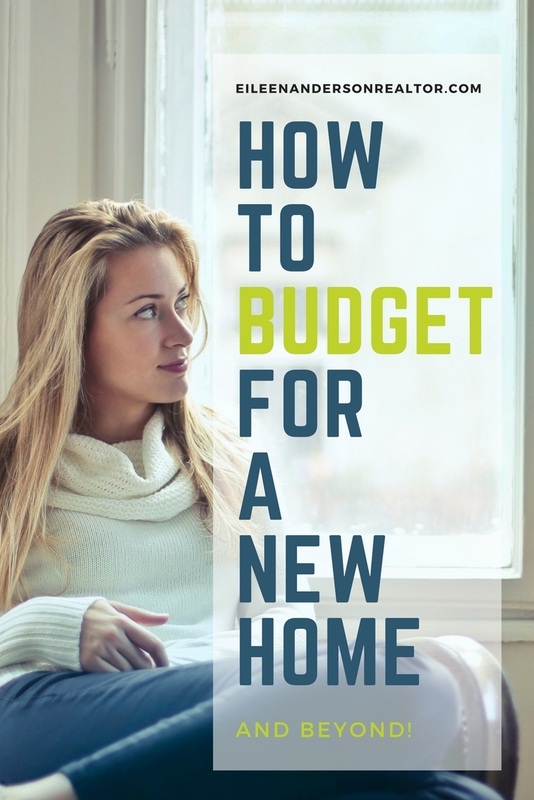 Once you buy your home you will see how to budget for successful home ownership. The pre-purchase budget (Current Monthly Budget) and the after purchase budget (Home Owner’s Budget) are both for your own benefit. This information is completely confidential. You may find it helps to discuss these budgets with your mortgage loan lender, but you can keep them private if you wish. Let’s get ready to build a budget ! 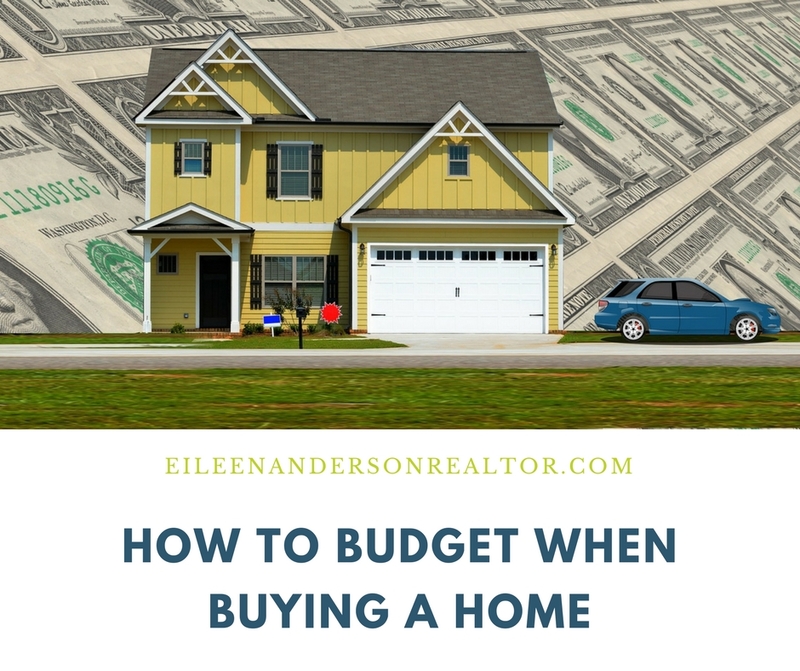 Having a budget is an essential part of the home buying process! During the next month write down ALL of your expenses every day, include all expenses, no matter home small. You may want to carry a small notebook with you so that you can easily record expenses during the day. It is important to write down what you actually spend on each item, even if you plan to spend less in the future, identify large periodic expenses, like a car insurance premium that may be due every six months. Figure how much you have to put aside each month to be ready to pay bills like this when they are due. Example: Sue has a car insurance premium of $300 due every six months. She sets aside$50 each month, so after six months she has the $300 she needs to pay the bill. Establish a monthly savings goal to build into your budget. If you don’t save, this won’t it won’t happen! Calculate the amount of after-tax (net) income you have in an average month. Include “take home” wages, tips, bonuses, investment earnings alimony, child support, and benefits from pensions, Social Security, the Veterans Administration, Unemployment Compensation and Public Assistance. Create a spreadsheet of all your monthly income and expenses that you tracked over the last month or two. Be sure to take into account your periodic payments and money set aside in savings. Add your saving and expenses. then compare the total to your net income for the month Look for items to cut back on so you can increase your monthly savings. Think of saving as paying yourself each month. Build up an emergency fund. Mortgage lenders like to see a regular pattern of savings. Add your savings and expenses. Then compare the total to your net income for the month. Look for things you can cut back on. Ask yourself is this item really something I need or want? How often do you really need to eat out? What do you spend on entertainment or a night out on the town? Do you spend a lot on clothes? Maybe cut back a bit on these items. The more you save each month, the faster you can build funds needed for the down payment and closing costs and the closer you are to getting that dream home you have been waiting for! Once you buy your home don’t loose site of your budget. You have to be able to afford to live in your new home! Owning your home usually costs more than renting, even when you figure in the Federal income tax saving that come with having a mortgage loan. Your Home Owner’s Budget is very similar to you Current Monthly Budget with a few new items added. 1. Transfer your budget information from your current budget spreadsheet to your new home owners spreadsheet adding lines for housing expenses. 2. Get an estimate of your mortgage payment including principal, interest, taxes, and insurance from your mortgage loan officer or real estate professional. 3. Set aside a line for property taxes and hazard insurance. 5. Set aside money for future maintenance. Is your roof in need of repair or replacement? How old is your furnace or water heater, do you need wood or siding repairs, don’t forget landscape maintenance and lawn care? 6. Continue to add money to your emergency and maintenance funds. 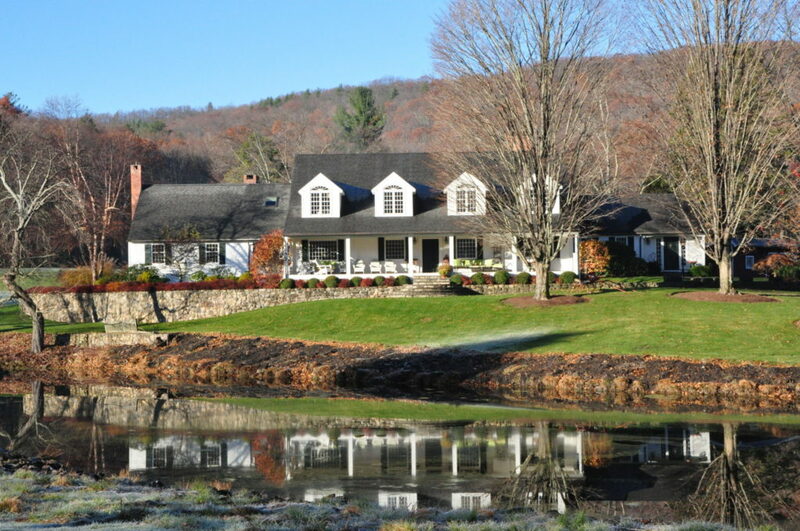 Compare your Home Owners Budget to your Current Monthly Budget. If you are seeing that renting a home may be cheaper than owning, keep in mind that the interest you pay on your mortgage is tax deductible, so your income tax bill should go down considerably. Rent may continue to rise in price and you will never see that money again. There are pros and cons to renting vs buying that you must consider. There you have it! If you are a first time home buyer there is no better time to start planning for your future than now. Real Estate information was provided by Eileen Anderson, recognized leader in her field. If you are looking to hire a top realtor Eileen can be reached via email at Eileen@eileenandersonrealtor.com or by phone at 860-966-2112. Excellent article about how to establish a budget, with great directions!